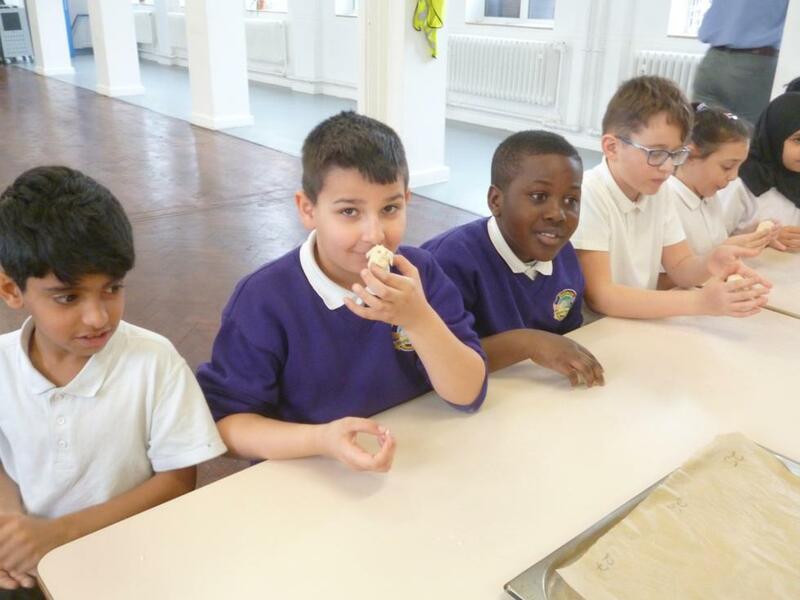 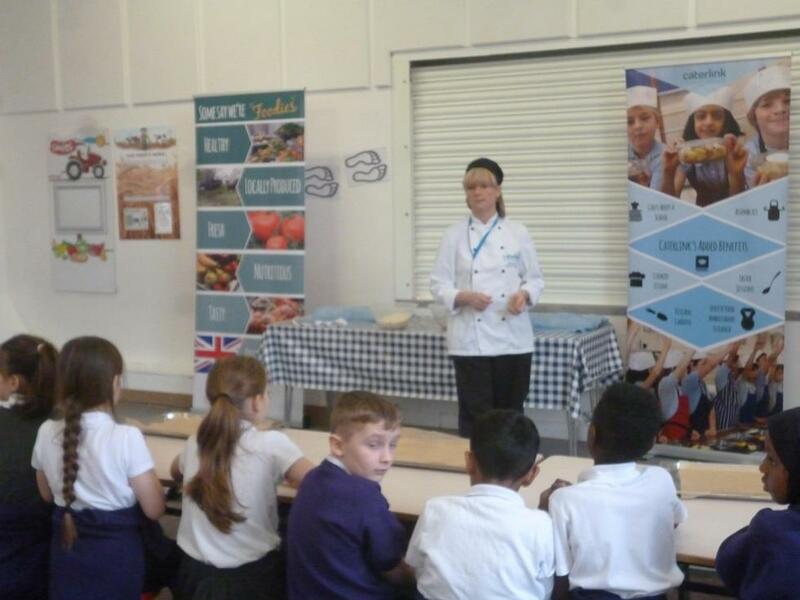 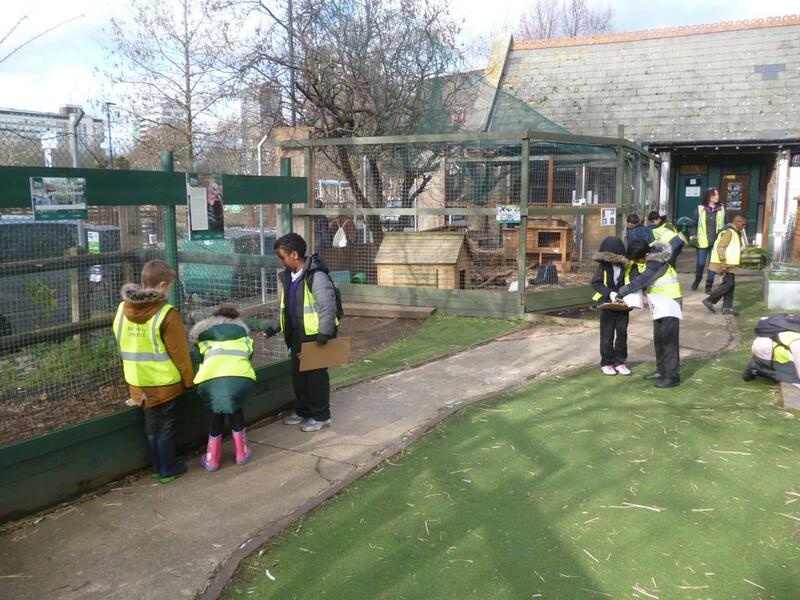 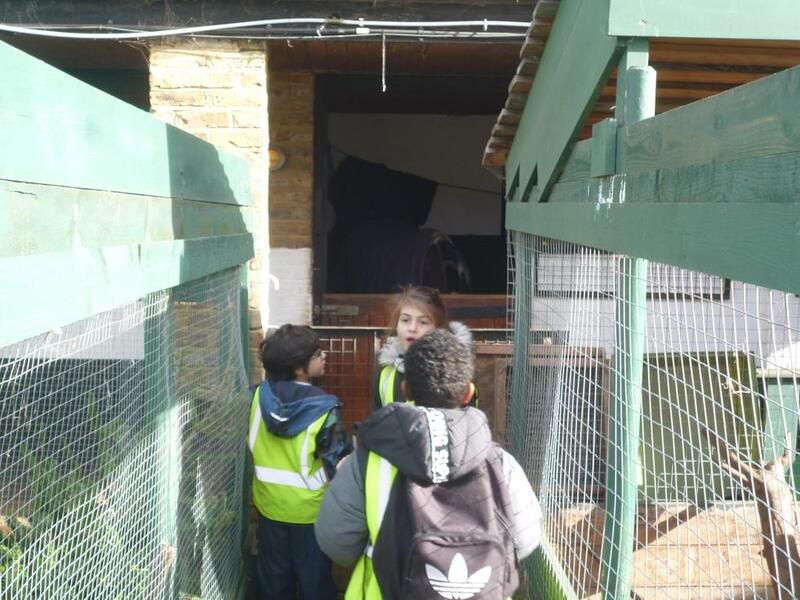 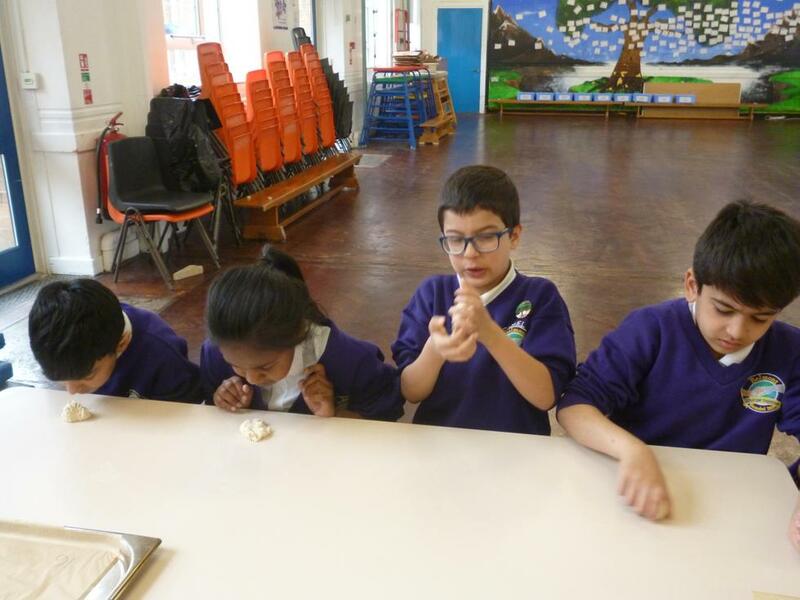 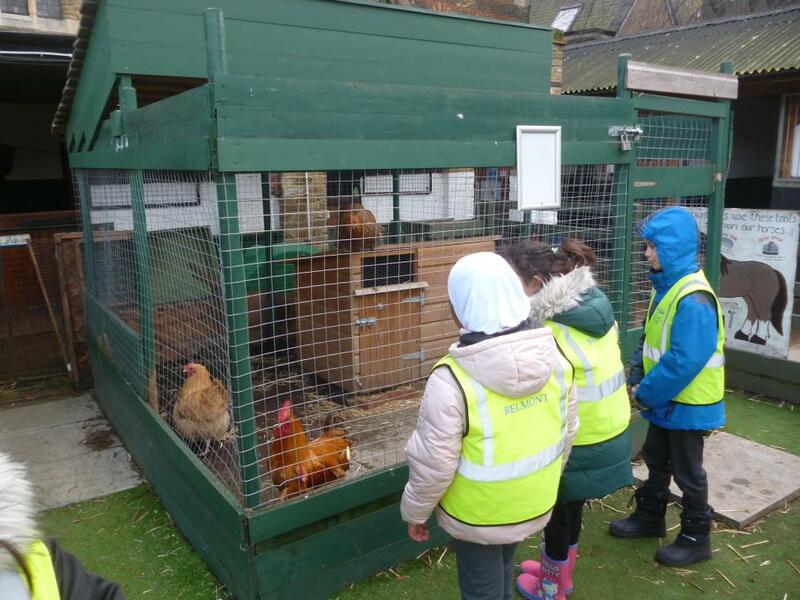 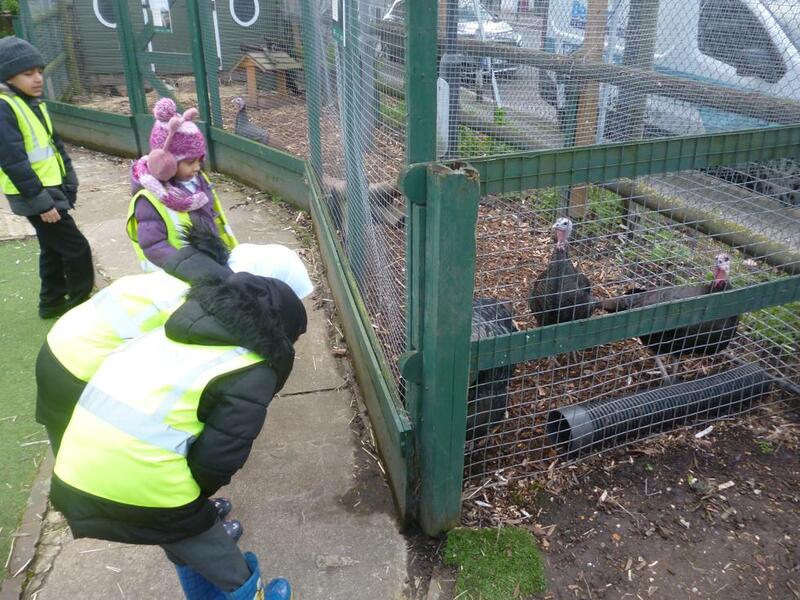 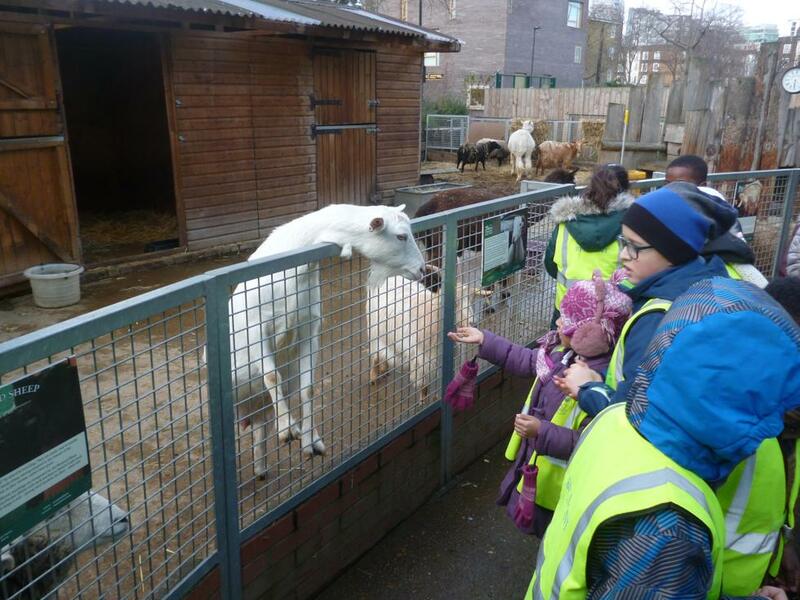 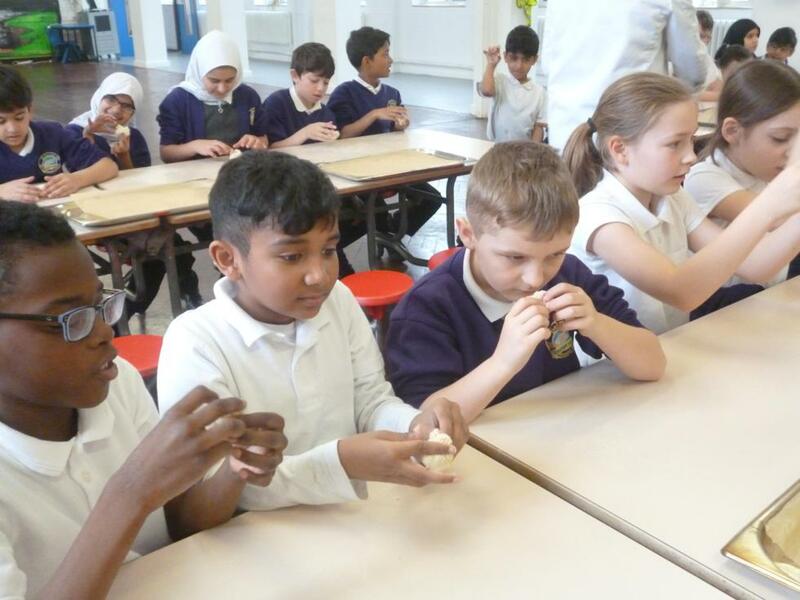 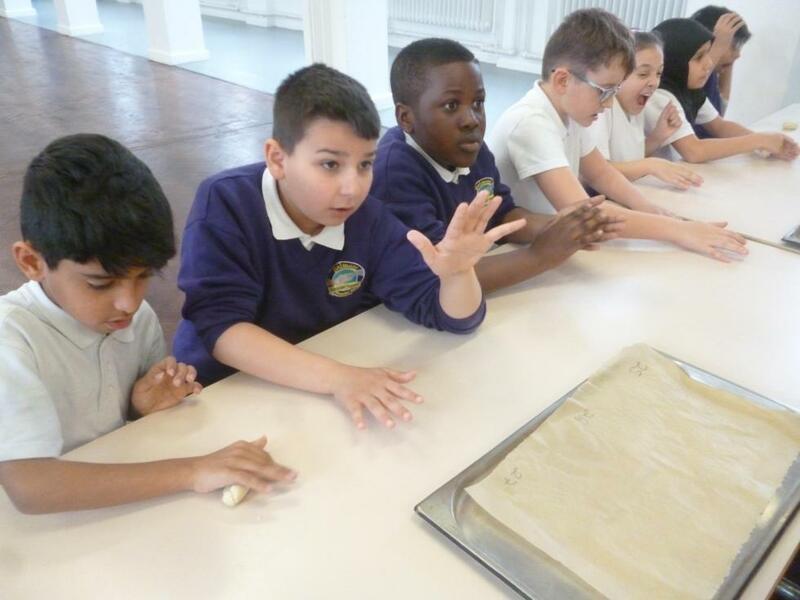 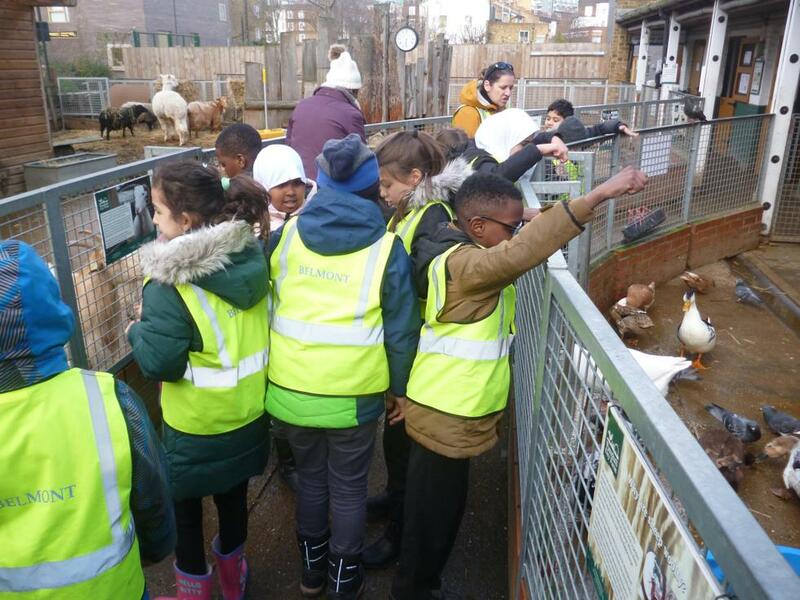 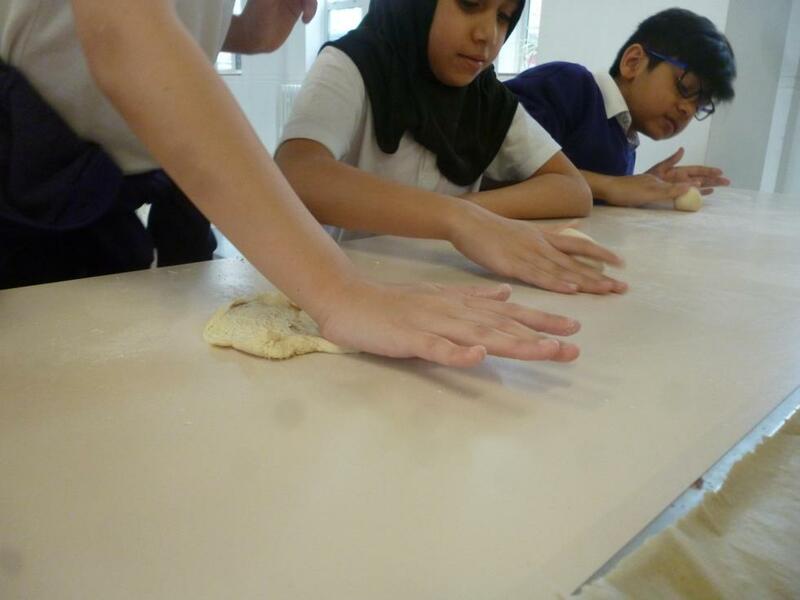 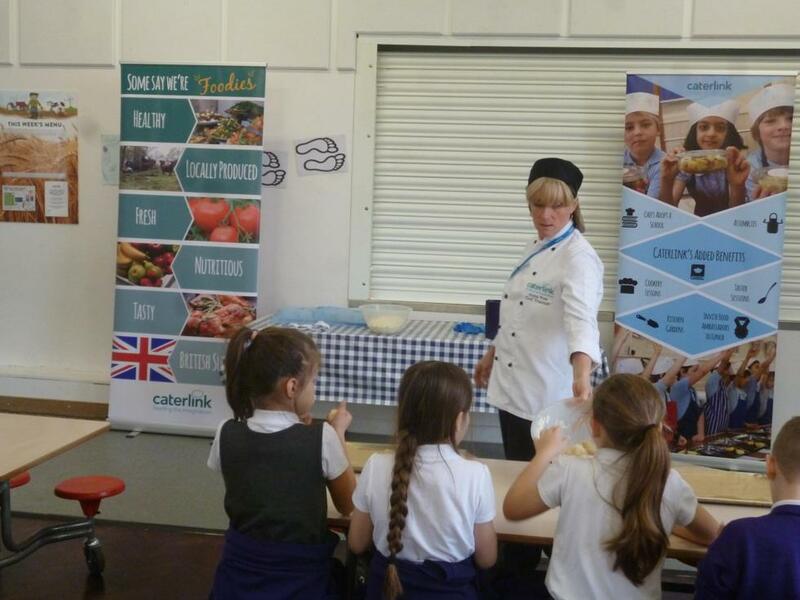 As part of our IPC topic, What’s on the Menu, we got the opportunity to learn all about bread. 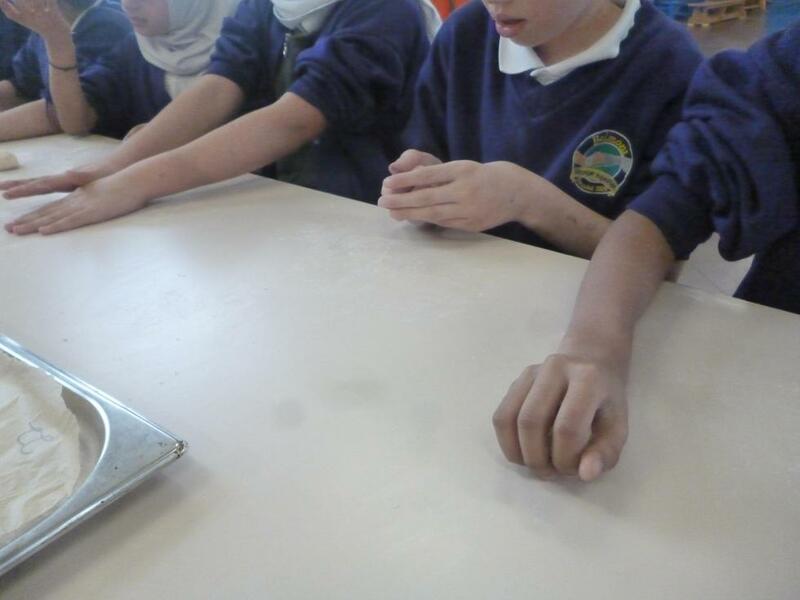 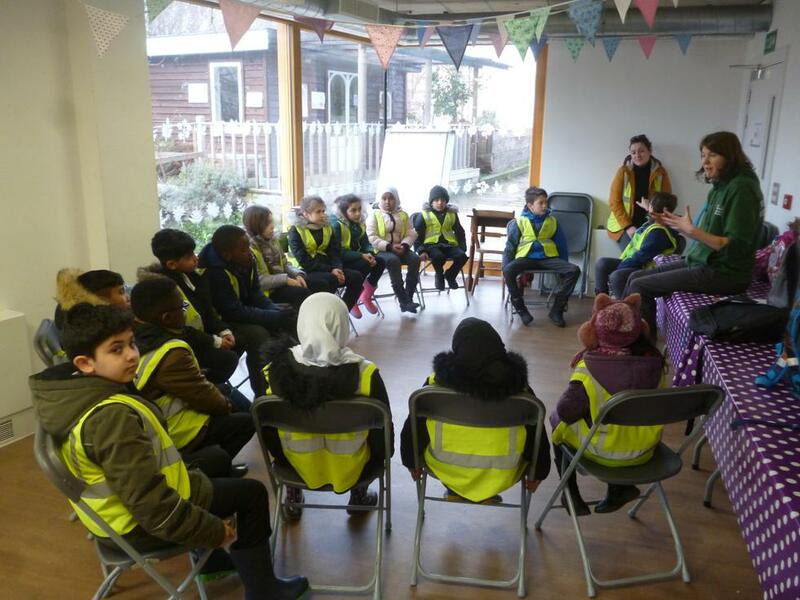 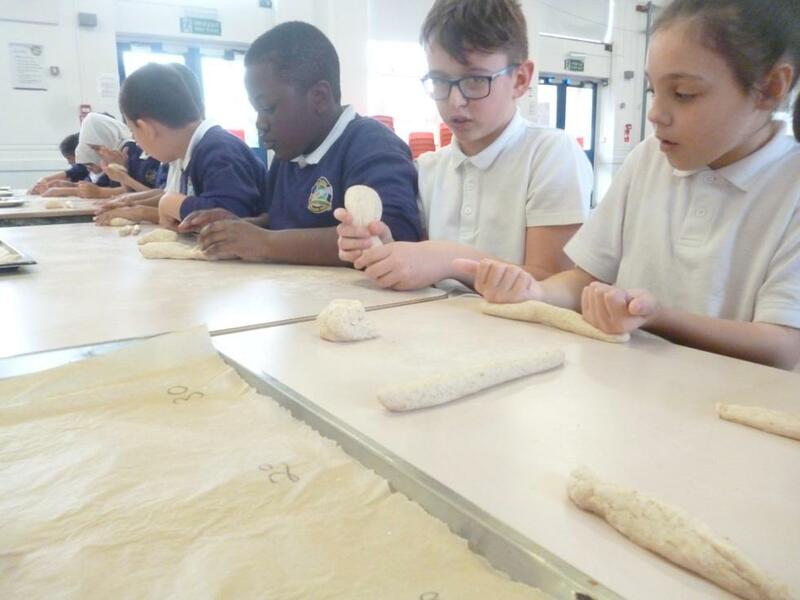 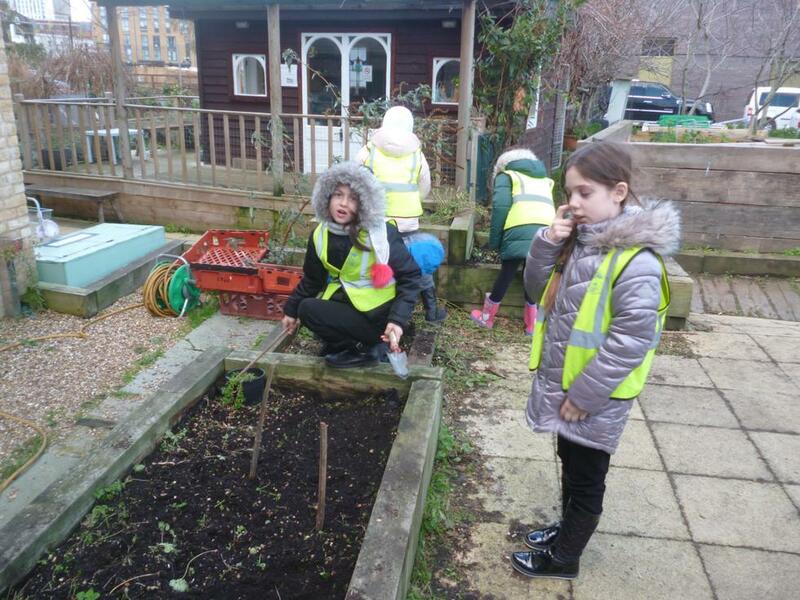 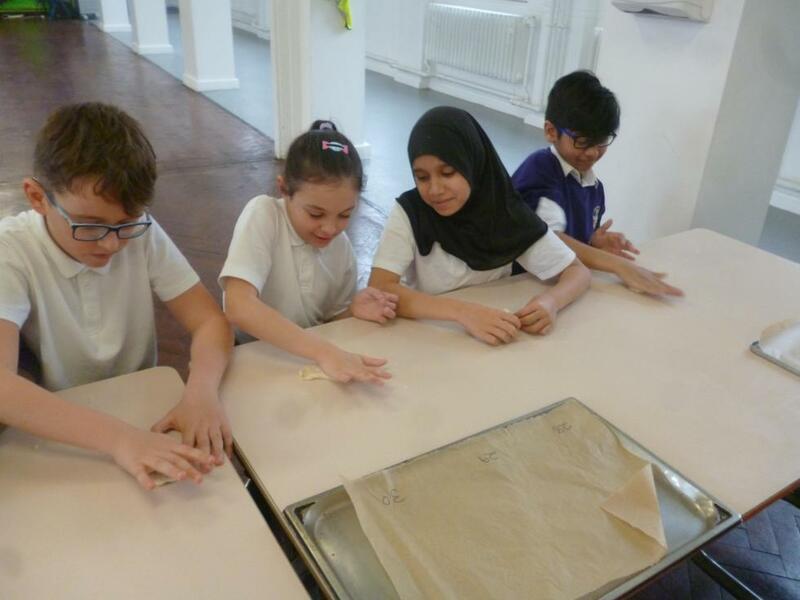 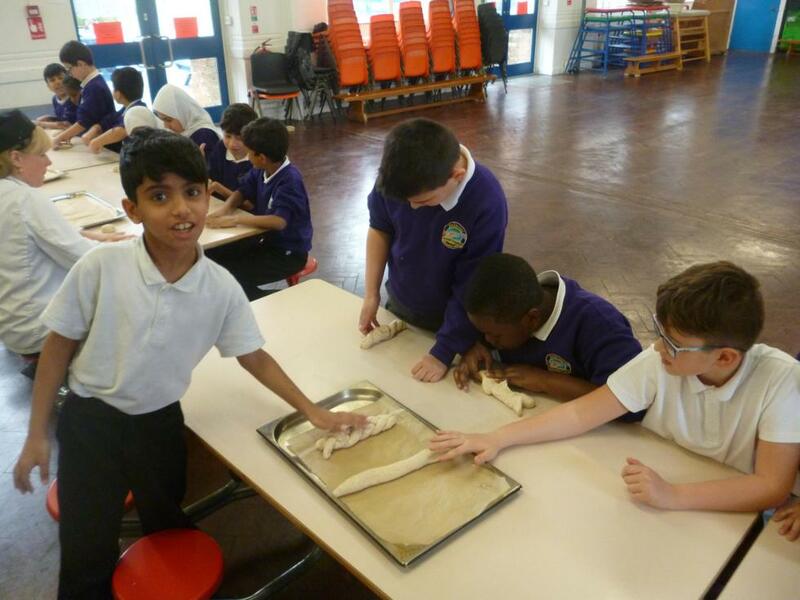 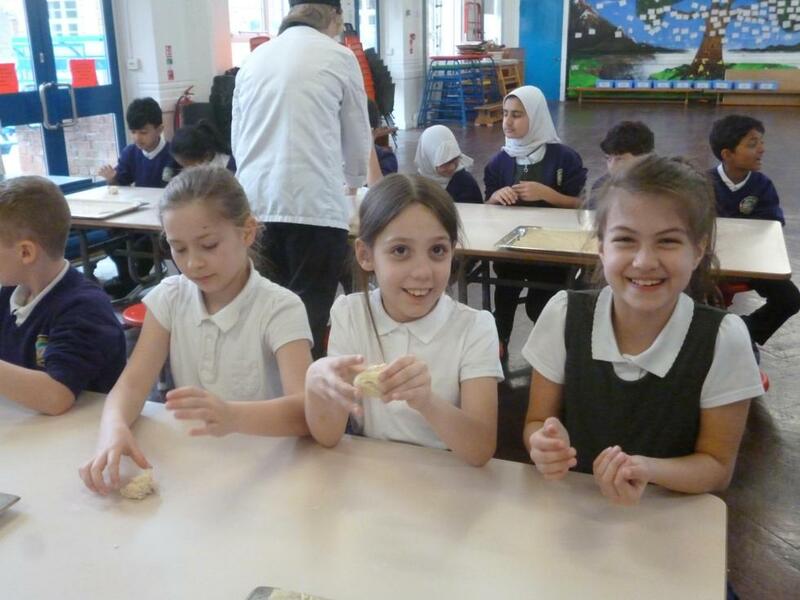 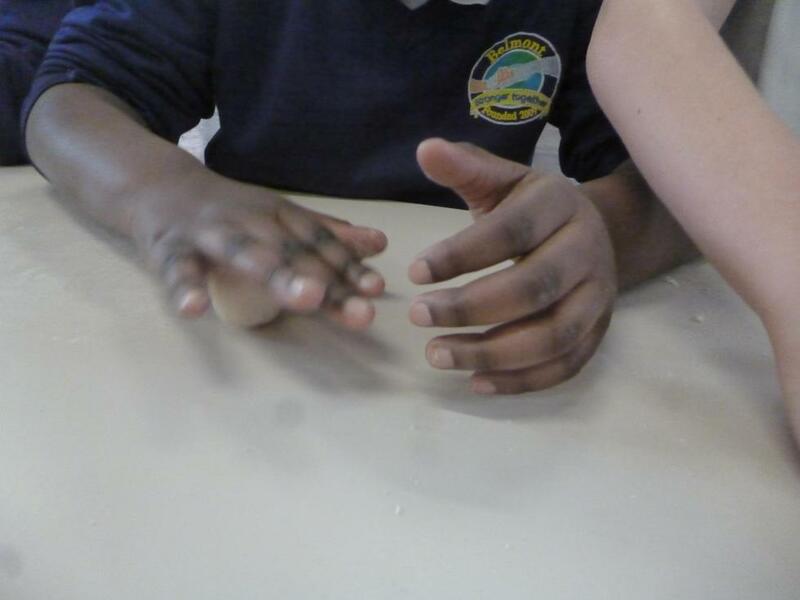 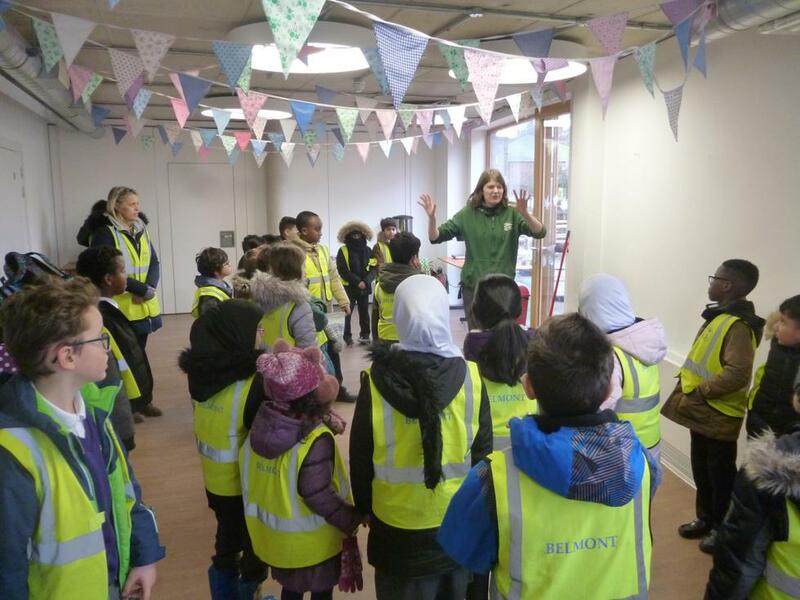 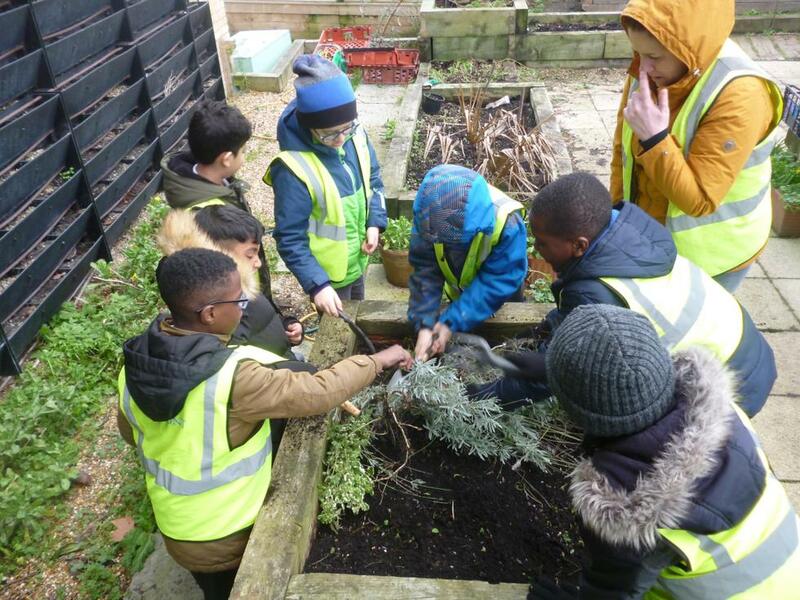 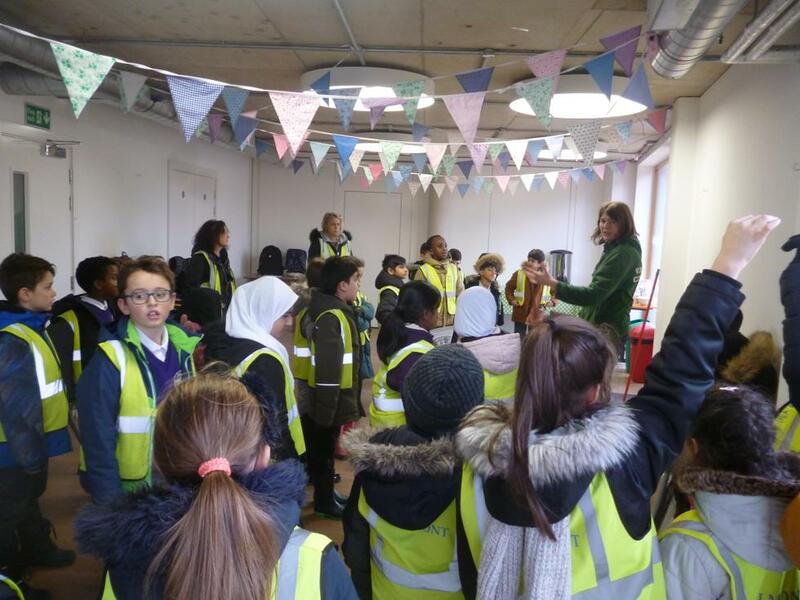 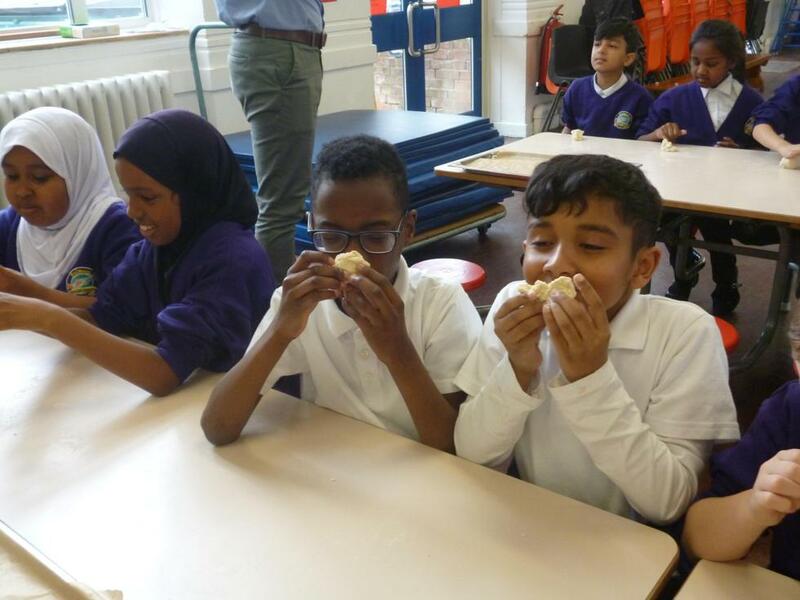 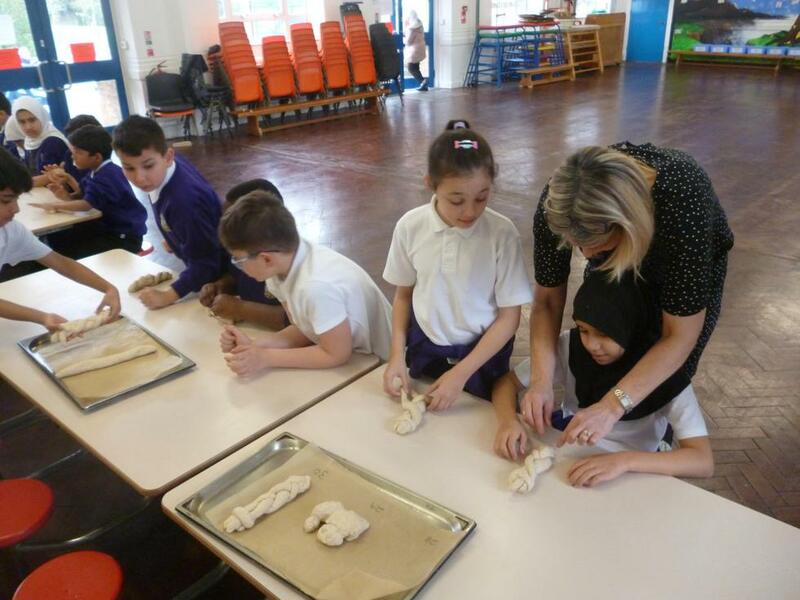 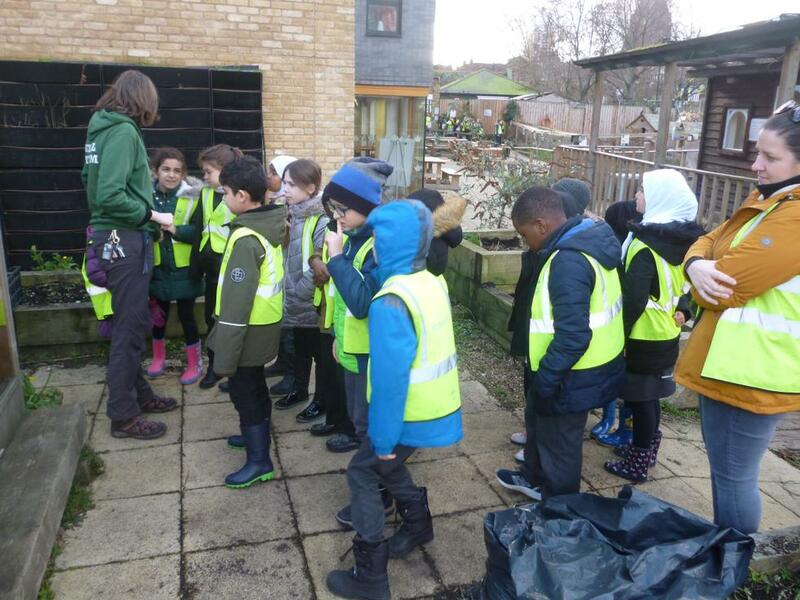 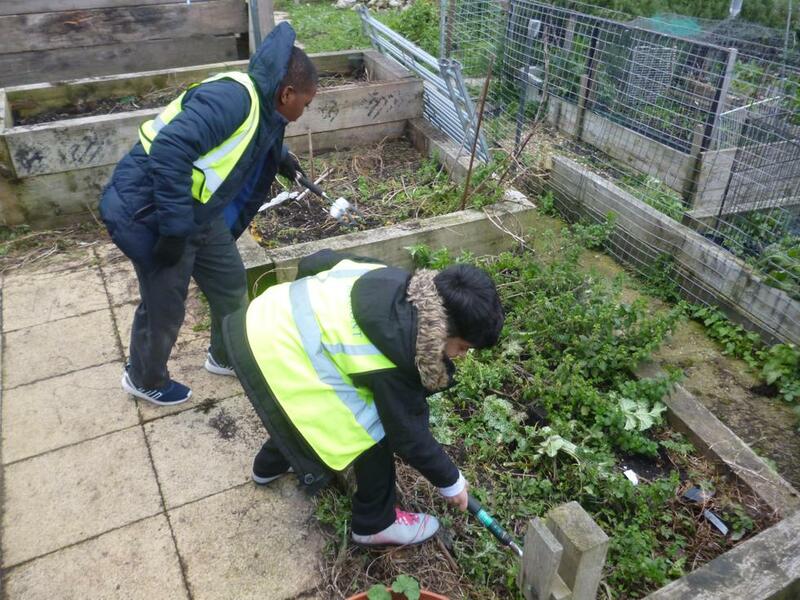 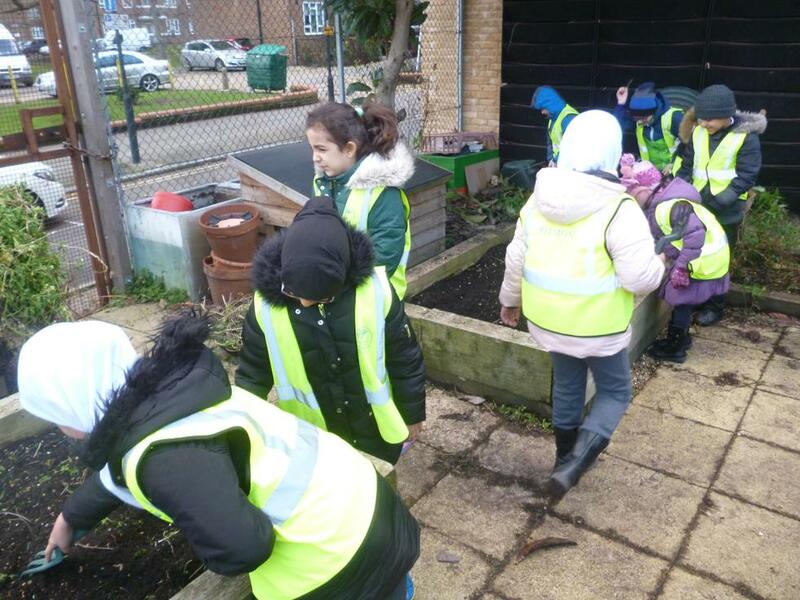 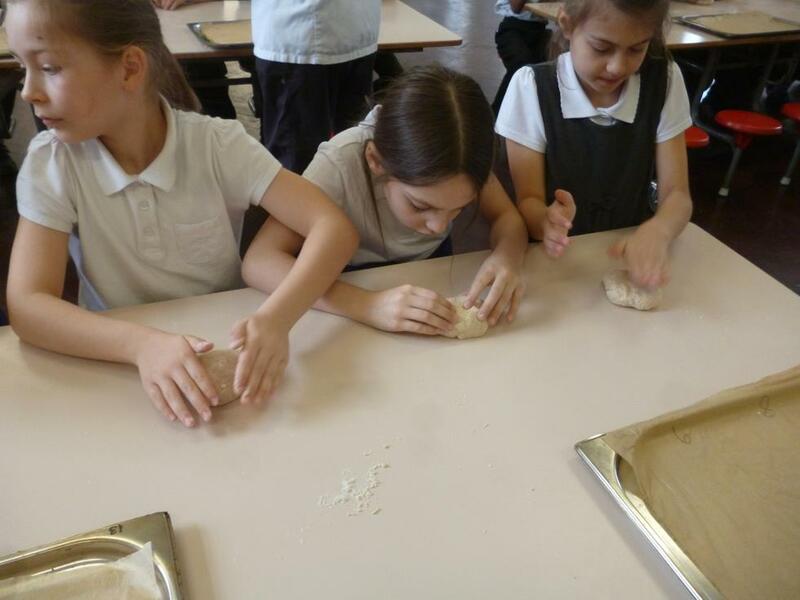 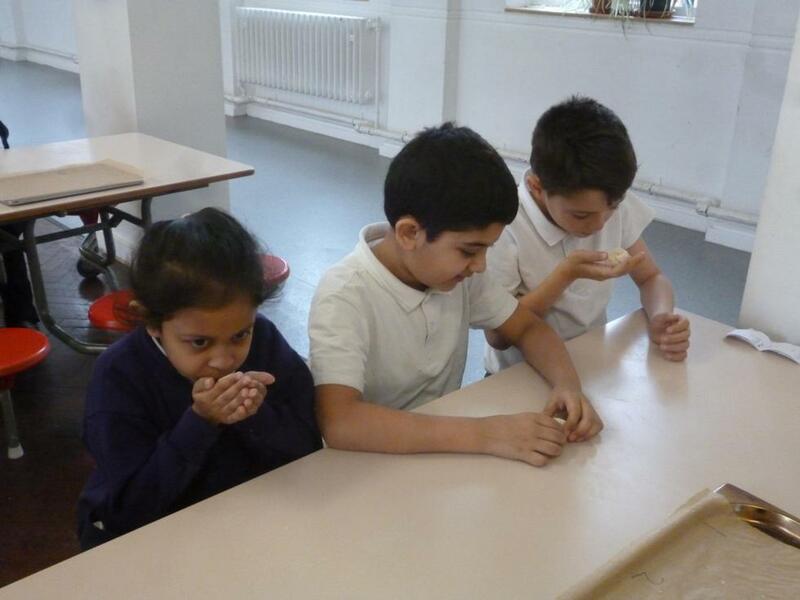 We learnt about the origins of bread, varieties of bread and even got the chance to make our own ones. 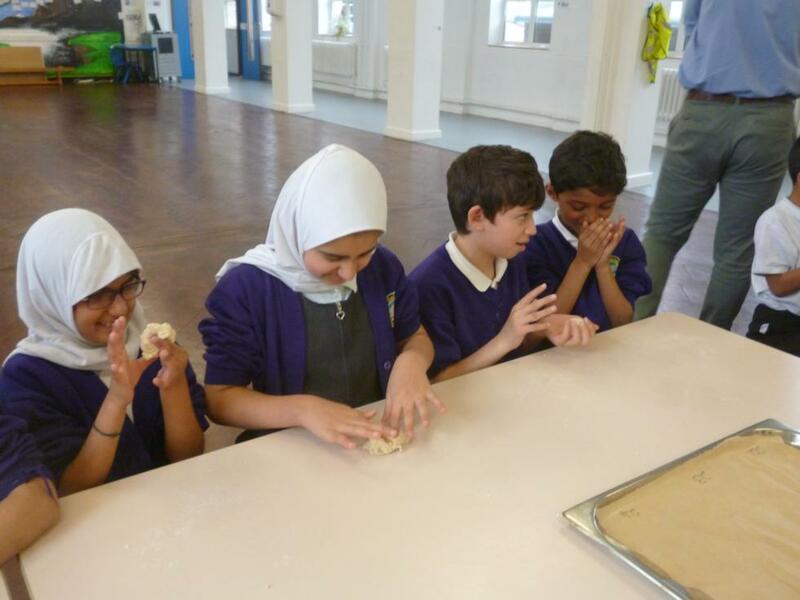 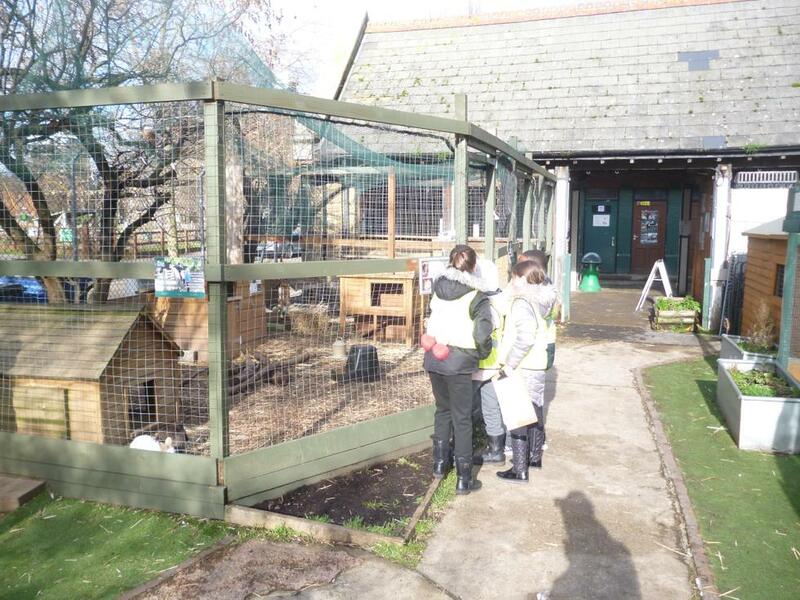 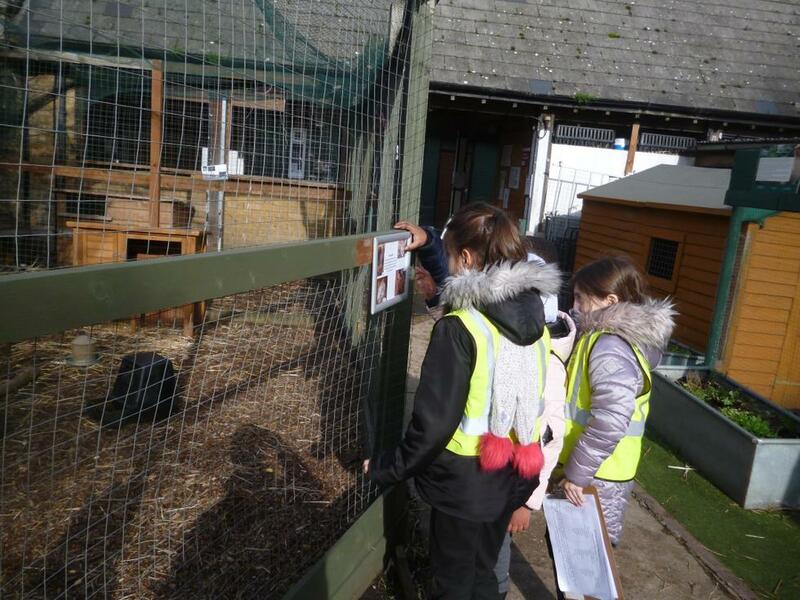 Hopefully parents and carers got to enjoy the product of our hard work.